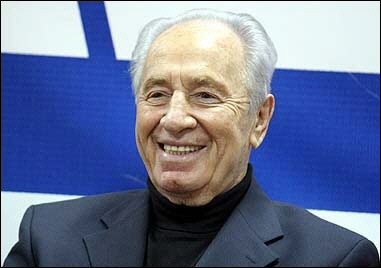 See the gallery for quotes by Shimon Peres. You can to use those 8 images of quotes as a desktop wallpapers. I call on the Iranian people: it is not too late to replace the corrupt regime and return to your glorious Persian heritage, a heritage of culture and values and not of bombs and missiles... How can a nation allow a regime to instill fear, take away the people's freedom and shock the young generation that seeks its way out of the dictatorial Iran. If I tax them, in fact, I'm not taxing the capitalists, I am taxing the people who have saved, trusted. It was very controversial, those sorts of things. But finally, it worked out. 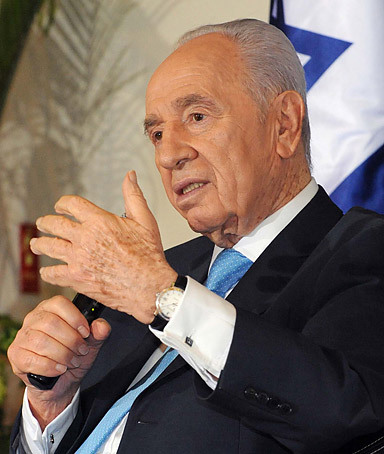 Israel welcomes the wind of change, and sees a window of opportunity. Democratic and science-based economies by nature desire peace. Israel does not want to be an island of affluence in an ocean of poverty. Improvements in our neighbours' lives mean improvements to the neighbourhood in which we live. Later on, there were some problems with our navy, so he made me the head of the navy - all things that I hardly knew anything about. I was basically an ignorant young man. Look, we have existed for 4,000 years - 2,000 years in diaspora, in exile. Nobody in the Middle East speaks their original language but Israel. When we started 64 years ago, we were 650,000 people. So, you know, we are maybe swimming a little bit against the stream, but we continue to swim. My heart goes out to the brave citizens of Syria, who each day risk and even sacrifice their lives to achieve freedom from a murderous regime. 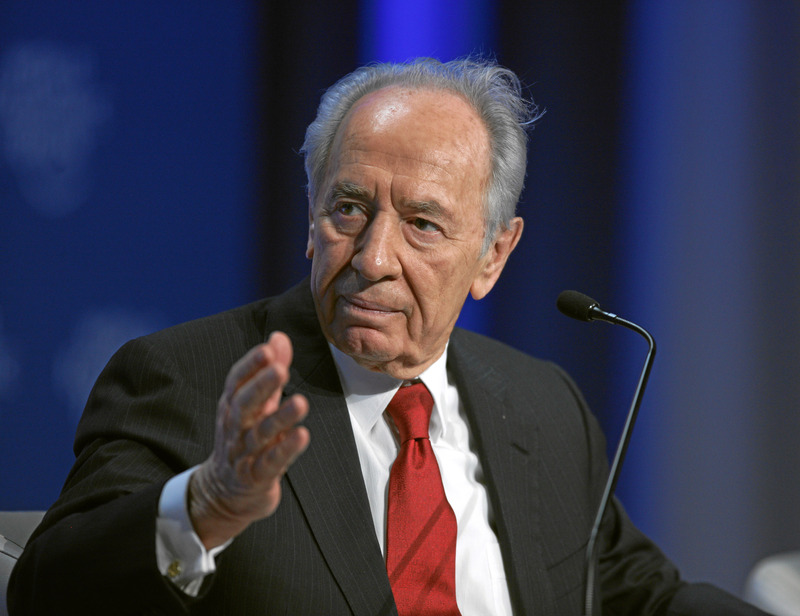 We in Israel welcome the historic struggle to forge democratic, peace-loving governments in our region. Now, I learned soon enough, that among the three, two don't trust the third one - the third one is the government. Both industry and unions feel the government is a talking organization and a spending organization. One of the things the United States does well is building coalitions. What the U.S. knows is that if you don't have a coalition with you, you will have a coalition against you. I don't want to see China and Russia on the side of Iran more strongly than they are. The Iranian regime suppresses its own people as well as others in the region. It prevents peace by sponsoring terror globally. With the ultimate weapon that it is deceptively developing, the regime aims to gain hegemony over the entire Middle East and hold the world's economy hostage. The Middle East is ailing. The malady stems from pervasive violence, shortages of food, water and educational opportunities, discrimination against women and - the most virulent cause of all - the absence of freedom. 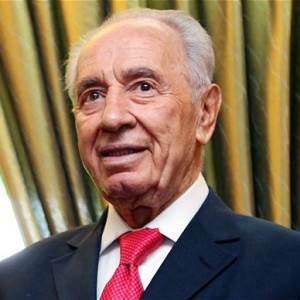 There was one occasion when I was very young - eight years or seven years old - that Jewish businessmen went through the forest, and they were assassinated. And that was for the first time I saw in our paper where there were assassinations in our place. 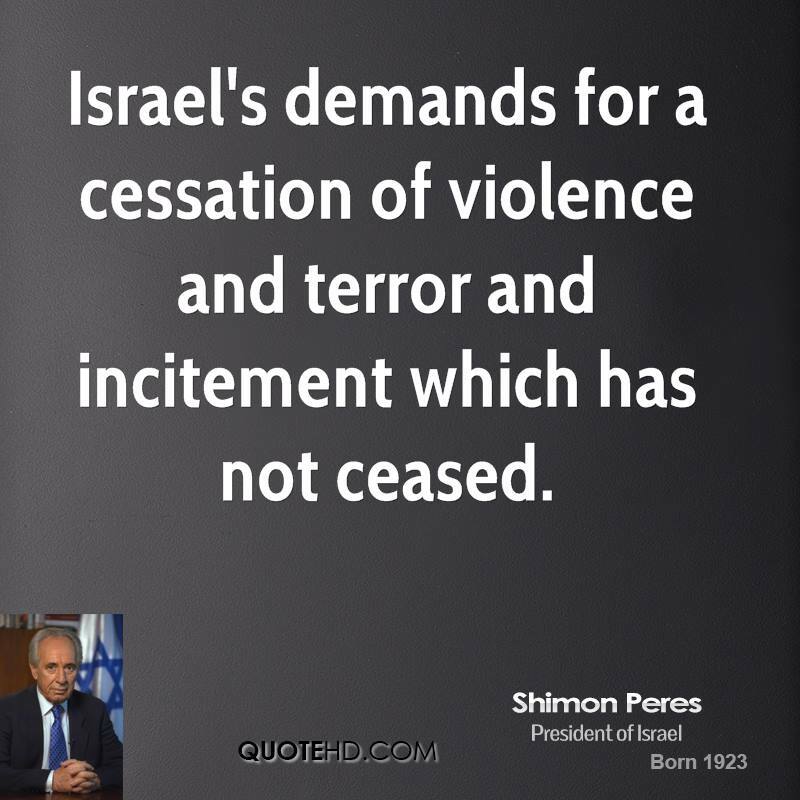 Much more quotes by Shimon Peres below the page. Today, the people are governing the governments. And when they begin to talk to each other, they are surprised, they can be friends. Why should we hate each other? What should be the future of Israel? Is the land the most important choice, and for that reason to keep the whole of the land at any cost, or to have a partition and build the Jewish state on part of the land? And the other part? When I am speaking about American presidents, I have to speak about my very special relations with President Clinton. He contributed more to peace than anybody else in the American sense. When I look at the record of President Obama concerning the major issue security I think it's a highly satisfactory record from Israeli point of view. When you have two alternatives, the first thing you have to do is to look for the third that you didn't think about, that doesn't exist. The United States is the only power in history that became great by giving and not by taking. I think the crisis was when the United States had more money than ideas. Money doesn't produce money. Ideas produce money. What is wrong with the Iranians in addition to the nuclear bomb? This is the only country on Earth in the 21st century that has renewed imperialistic ambitions. They really want to become the hegemon of the Middle East in an age that gave up imperialism. In the Middle East, the conflict today is a matter of generations and not of cultures. You know who is against democracy in the Middle East? The husbands. They got used to their way of life. Now, the traditional way of life must change. Everybody must change. If you don't give equal rights to women, you can't progress. For me, dreaming is simply being pragmatic. In order to prevent Iran from becoming a nuclear country you have to introduce a system of verification and inspection. Israel's doors are open to collaboration with Bulgaria. Look, Israel doesn't intend to introduce nuclear weapons, but if people are afraid that we have them, why not? It's a deterrent. One of the most important branches of the Egyptian economy is tourism. No bikinis, no tourism. So they have to decide what to do. The internet, Facebook and Twitter have created mass communications and social spaces that regimes cannot control. The problem of the Middle East is poverty more than politics. There is in England a saying that an anti-Semite is someone who hates the Jews more than is necessary. Israel was born under the British mandate. We learned from the British what democracy means, and how it behaves in a time of danger, war and terror. We thank Britain for introducing freedom and respect of human rights both in normal and demanding circumstances.